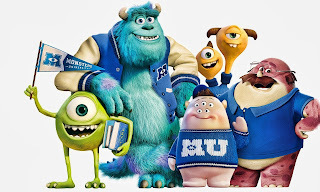 Monsters university is a 2013 American 3-d pc-animated comedy film produced through Pixar Animation Studios and released via Walt Disney photos. It become directed by using Dan Scanlon and produced by way of Kori Rae, with John Lasseter, Pete Docter, Andrew Stanton and Lee Unkrich as government producers. 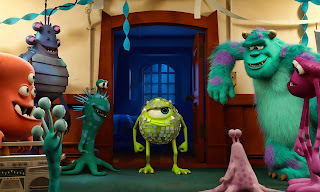 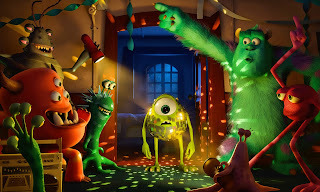 it is the fourteenth feature movie produced by using Pixar and is a prequel to 2001's Monsters, Inc., marking the first time Pixar has made a prequel film. 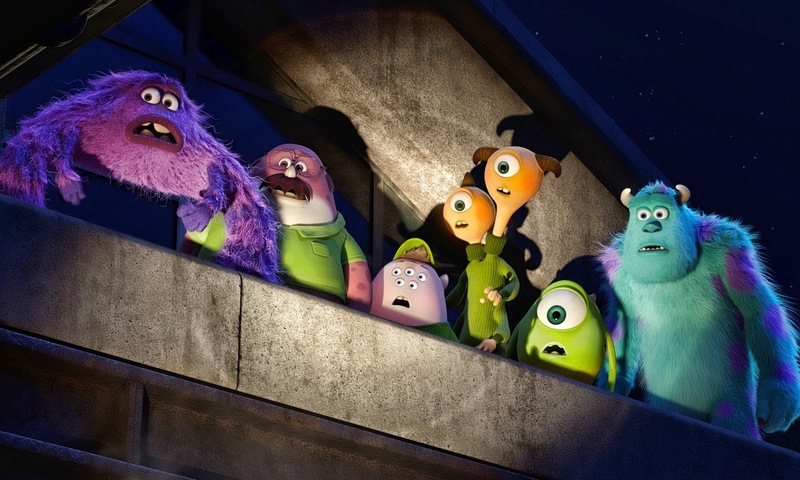 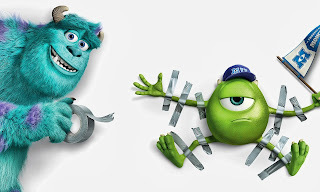 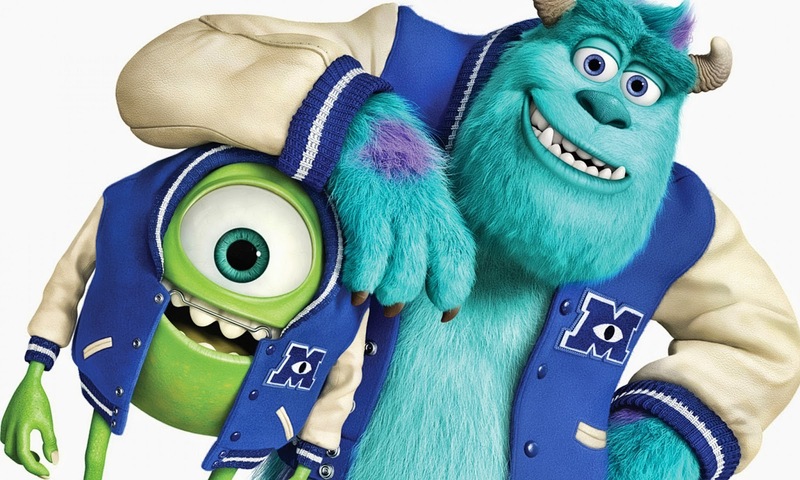 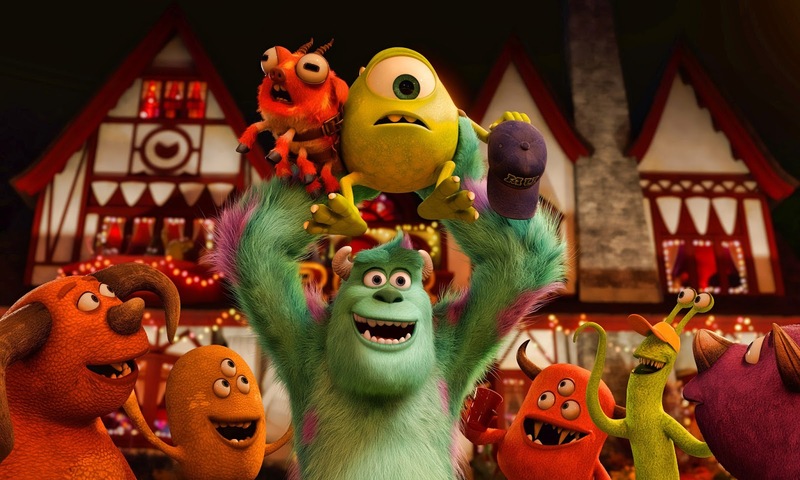 Disney, as the rights holder, had plans for a sequel to Monsters, Inc. considering 2005. 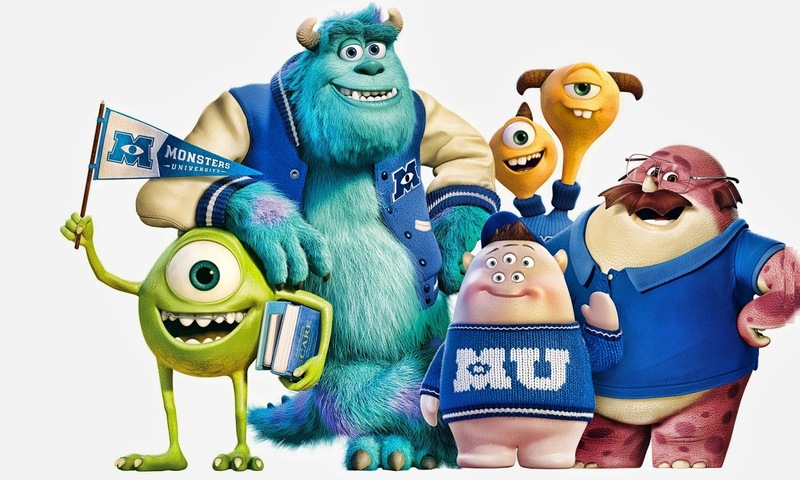 Following disagreements with Pixar, Disney tasked its Circle 7 Animation unit to make the movie. An early draft of the film became advanced; however, Disney's buy of Pixar in early 2006 brought about the cancellation of Circle 7's version of the movie. 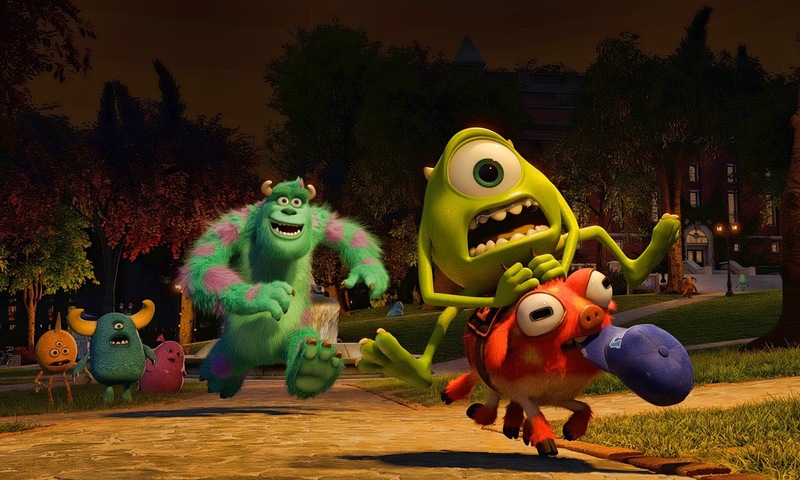 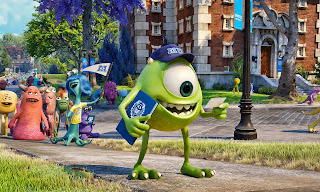 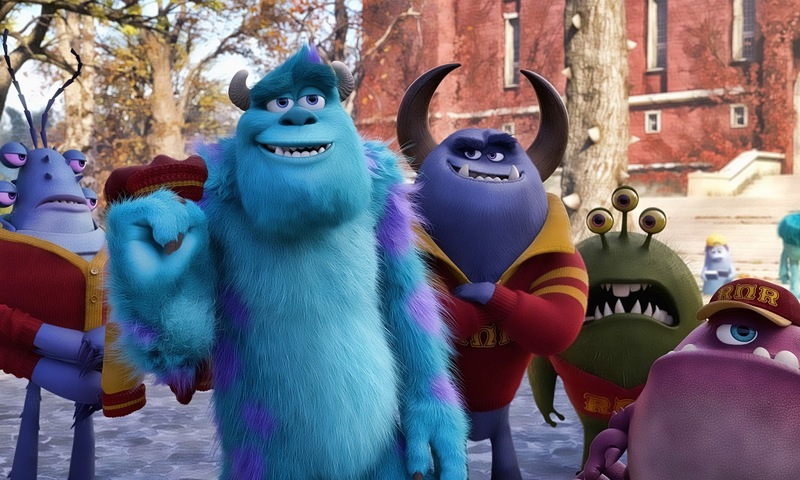 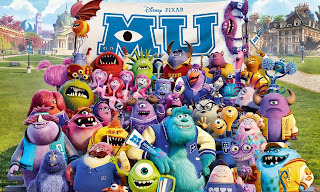 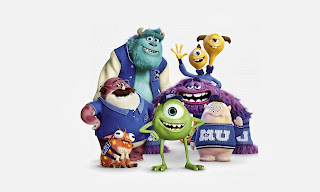 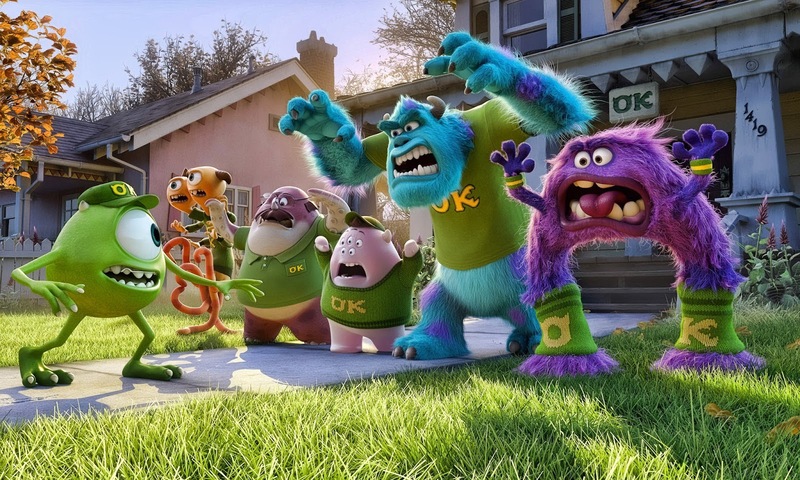 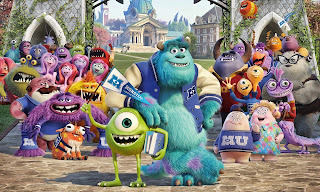 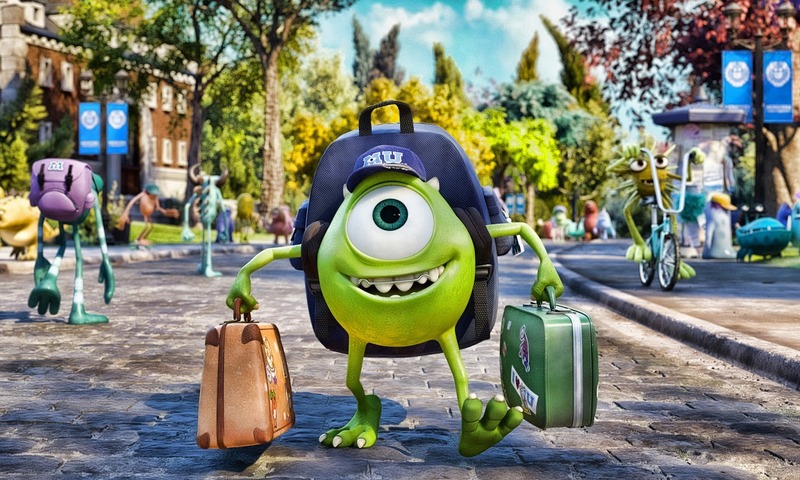 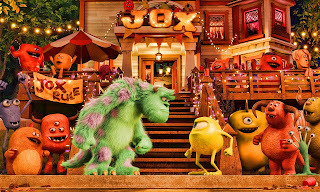 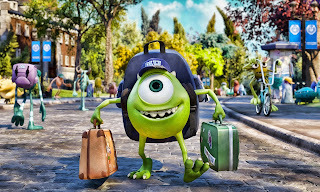 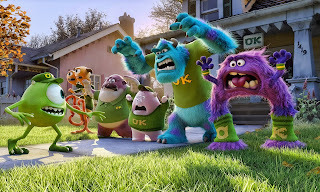 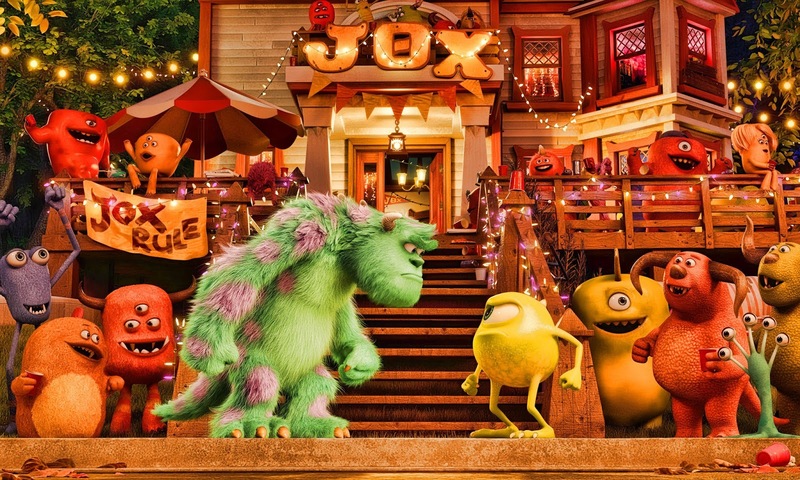 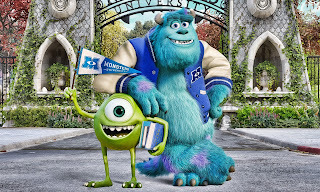 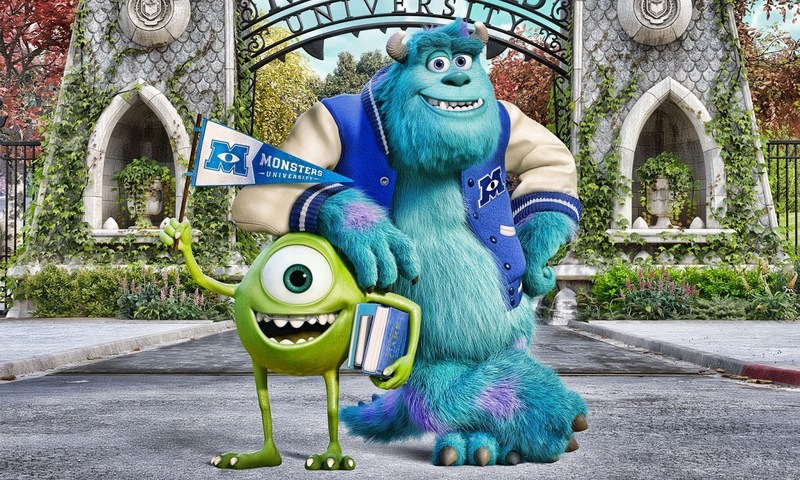 A Pixar-made sequel changed into showed in 2010, and in 2011, it changed into confirmed that the movie would instead be a prequel titled Monsters university.